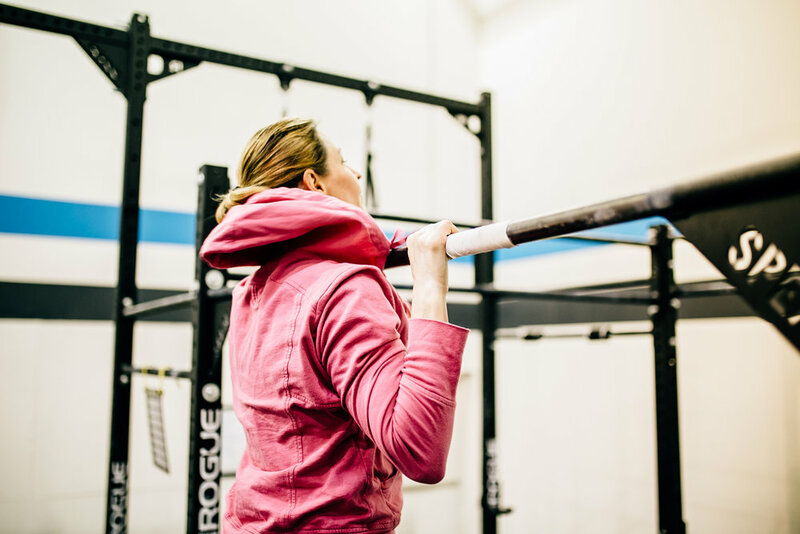 It’s time to change everything — how you look, how you feel and how you train. Sick of starting something and not following through? Tired of temporary results? 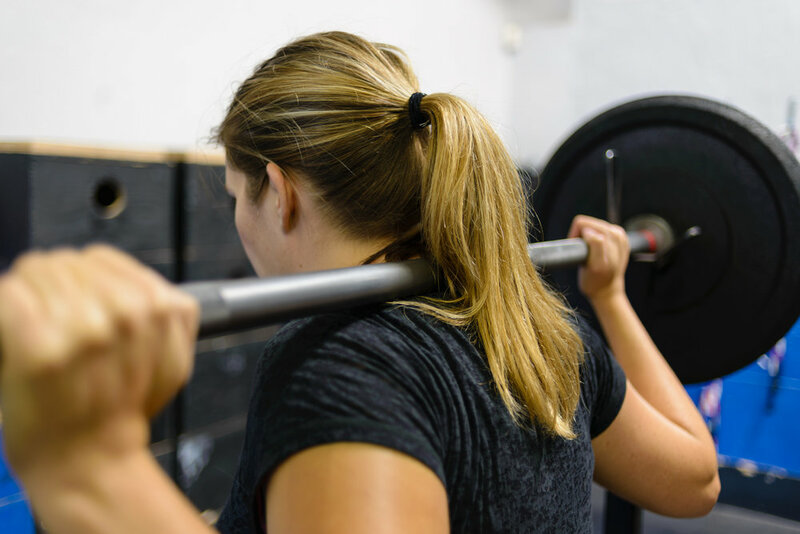 Whether you want to lose fat and inches, get on track with your nutrition or change the way you feel about yourself, SHRED is your launching pad. We are hosting an informational meeting on THURSDAY, JULY 13TH @ 10am. This is a free meeting for all interested parties. Free childcare will be provided during this time! This meeting has limited space so please share with your friends and RESERVE YOUR SPOT NOW! 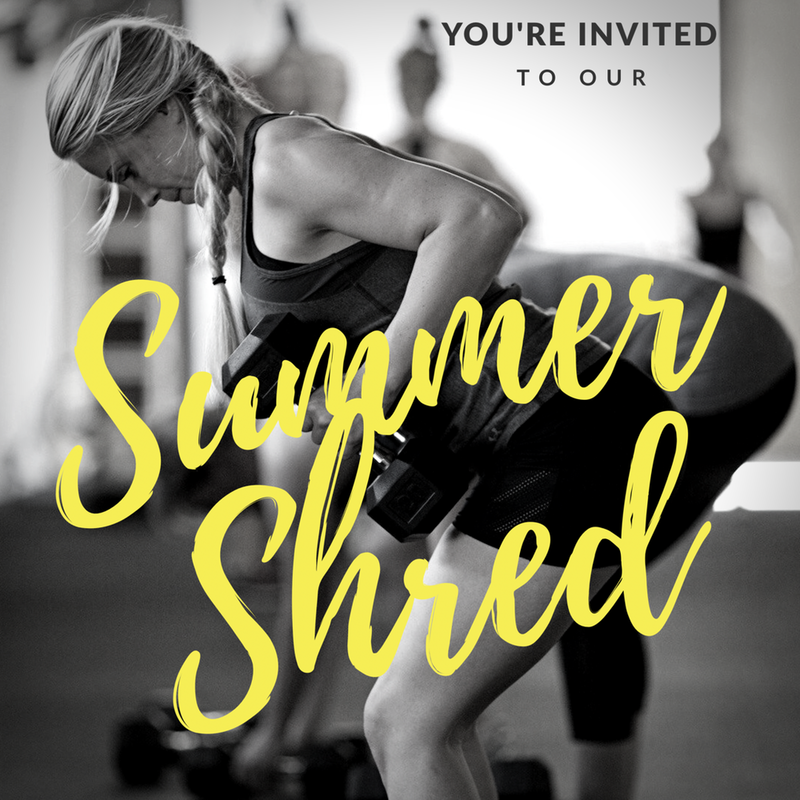 If you are a mom and have a little one(s) who are also interested in participating in their own movement class during your SHRED hour on T/TH please let us know by emailing molly@fuelhousegym.com. We are ready to launch our kids program if there is enough interest. NOTE: After purchasing, please read your confirmation email on your next steps. Posted on July 6, 2017 by Molly Kieland and tagged weight loss moms strength training interval training lean conditioning kids fit kids fit mom strong mom shred summer.